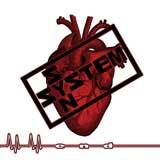 Clint Carney first began writing and performing music under the name System Syn in 1997. 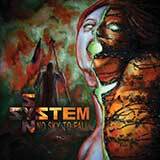 During the first seven years of the bands existence, System Syn self-released five full-length albums, three EPs, remixed over fifteen top electronic artists, appeared on seven different compilations, and contributed to a motion picture soundtrack. 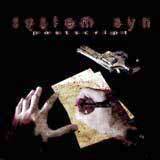 On top of all of System Syn's studio work, the band was also building a reputation for themselves as a powerful live act, having shared the stage with such artists as Daniel Ash (of Love and Rockets, Bauhaus and Tones on Tail), Red Flag, Seabound, Stromkern, Informatik, Babyland, and many more. 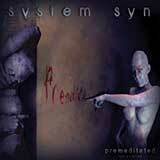 System Syn eventually caught the attention of record labels, and in 2004 their 1st international debut, Premeditated, was released on Sector 9 Studios in North America and on Out of Line in Europe. 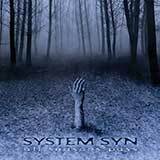 To promote the release, System Syn departed for an extensive North American tour with Imperative Reaction. Afterwards, the band left for Germany in November of 2004 to perform at a series of "Out of Line Electro Festivals" with Hocico, Icon of Coil, God Module and Spetsnaz. 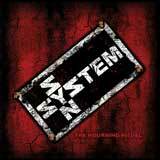 In 2005 System Syn made the move to Metropolis Records in North America, to release their next album, Postscript. This release showcased the bands talent for writing highly energetic electronic dance music by kicking it up several notches to create some of the most emotional electronic music in the genre. 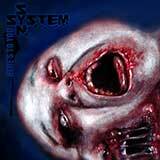 System Syns The Mouring Ritual in 2006 cast doubt among fans on whether the band could surpass the benchmark that they set for themselves. 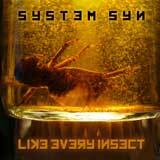 Two years later System Syn returned to answer that question. YES! But forget the simple yes, its more than that. End stood out as one of the most important releases of 2008. Dripping with catchy hooks and melodies laden with persuasive beats, the emotive lyrics added a dynamic all to themselves. Tracks such as Like Every Insect, Open Wrists, and Blood garnered dance-floor dominance, while others such as Hope, Broken Fingers, and The Void simply made for some damn great listening. Spending the past several years bubbling just under the radar in the electronic music scene, their efforts were overshadowed by bigger names in the genre. Now all of that is about to change with their newest album for 2010. 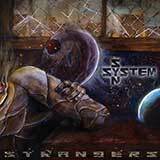 Strangers is System Syns crowning achievement, which will not be ignored! Musically, the song structures are impeccable. Sad, slow and mid-tempo tracks give way to angry and harder dance floor crashers, and as if the electronic sequences werent enough, live guitars and acoustic drums are sprinkled throughout the album. Much of Strangers revolves around relationships, and for each listener the songs will hold an entirely different meaning. Words cannot begin to describe Strangers, its an album that has to be experienced first hand.